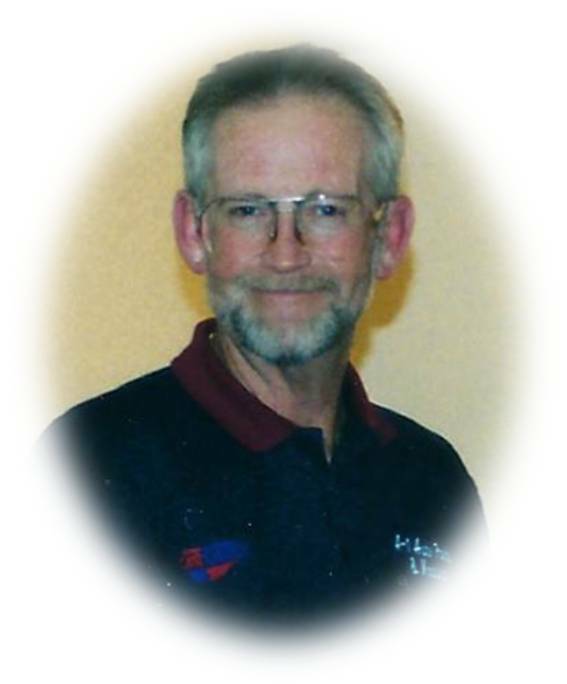 Carlis Bennefield, 66, of Holly Pond, passed away on Sunday, December 2, 2018. He was born December 13, 1951, to Vester V. and Leenolar Martin Bennefield. Mr. Bennefield owned and operated an auto parts store for many years. He was an Alabama fan through and through. He was also a loving son, brother, fiancé, father, and grandfather. His passing is felt by many. Carlis is preceded in death by his parents, Vester and Leenolar Bennefield; and sisters, Virginia Sweatmon and Patricia Newman. Survivors include his fiancé, Vickey Pike; son, Cameron Bennefield; daughters, Kristie (Lavohn) Winn, Stephanie (Jason) Glasscock, Kayla Bennefield (fiancé Robert Pitts); brother Jerry Bennefield, sisters, Judy Bright, Carolyn Newman; and eight grandchildren. Funeral services will be 2 p.m. Wednesday, December 5, 2018, in the Holly Pond Funeral Home Chapel, Jesse Winn officiating. Burial will follow in Holly Pond Cemetery. Johnny Albright, Jason Glasscock, Lavohn Winn, Tony Cox, Jackie Bright, and Taylor Bennefield will serve as pallbearers. Friends may visit with the family on Tuesday, December 4, 2018, from 6 p.m. until 8 p.m. in the funeral home chapel. Holly Pond Funeral Home is honored to serve the Bennefield family.